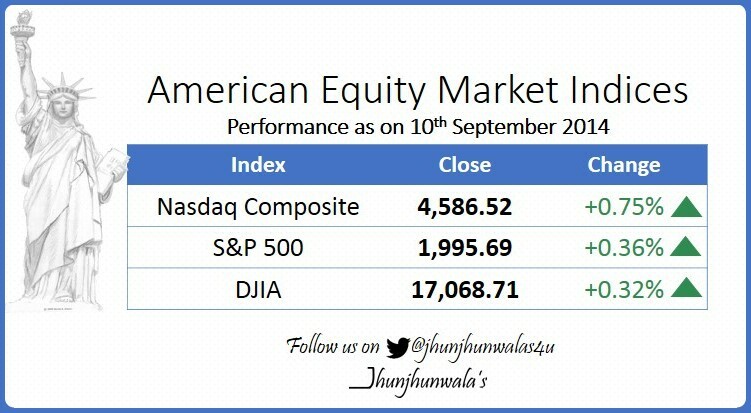 This entry was posted in United State of America , US , America and tagged AmericanStockMarket, DJIA, Dow, DowJonesIndustrialAverage, NasdaqComposite, SP500. 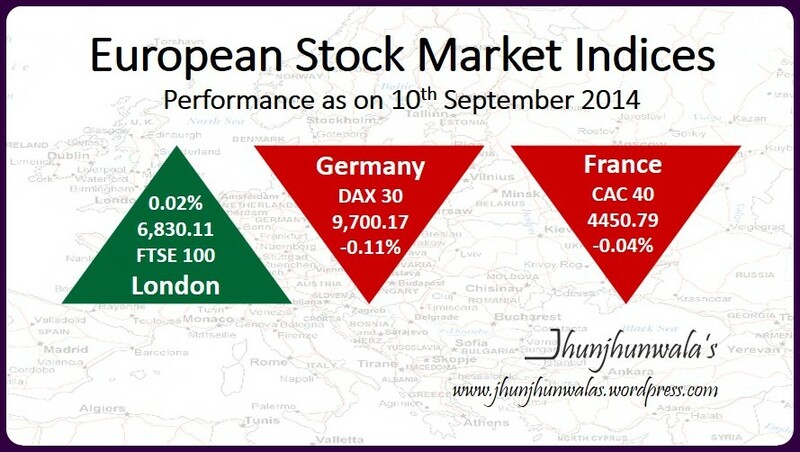 and leaves asset purchase program at £375 billion . 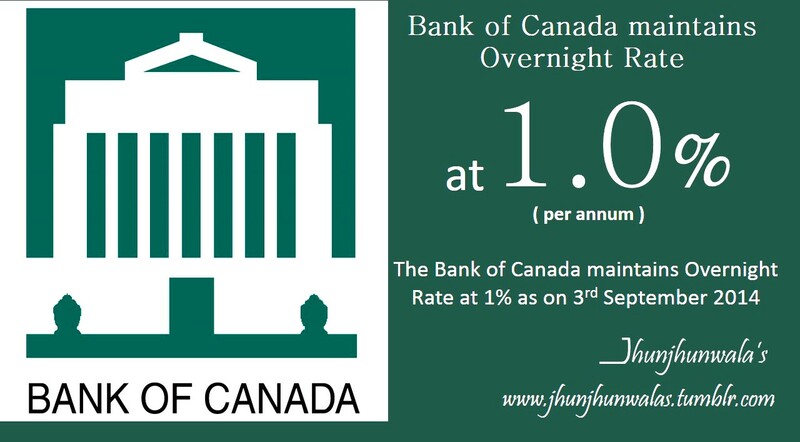 and also cuts its #DepositRate by 10 Basis Points to -0.20% . 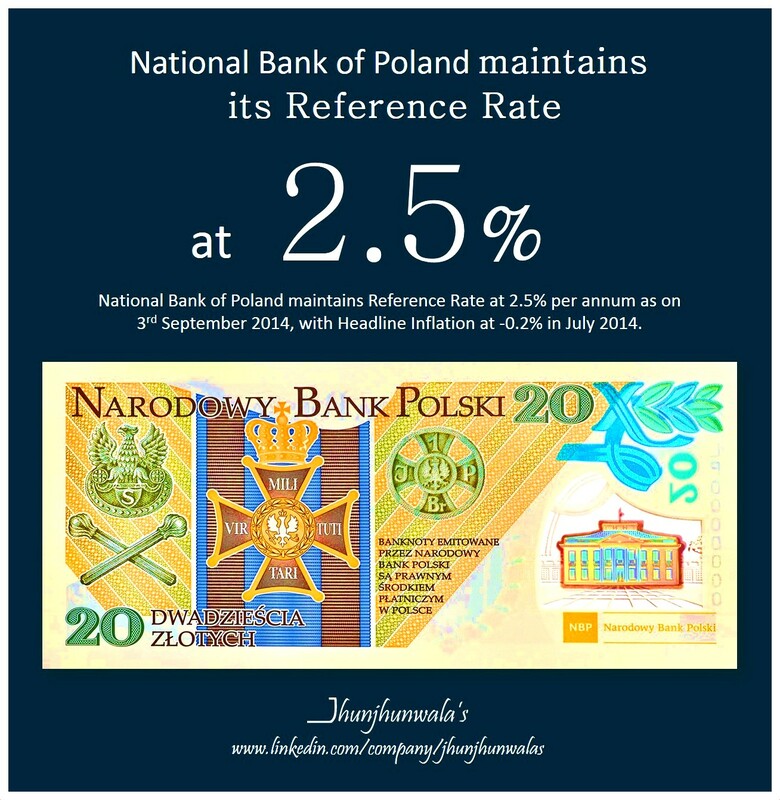 Data compiled and released by European Central Bank. 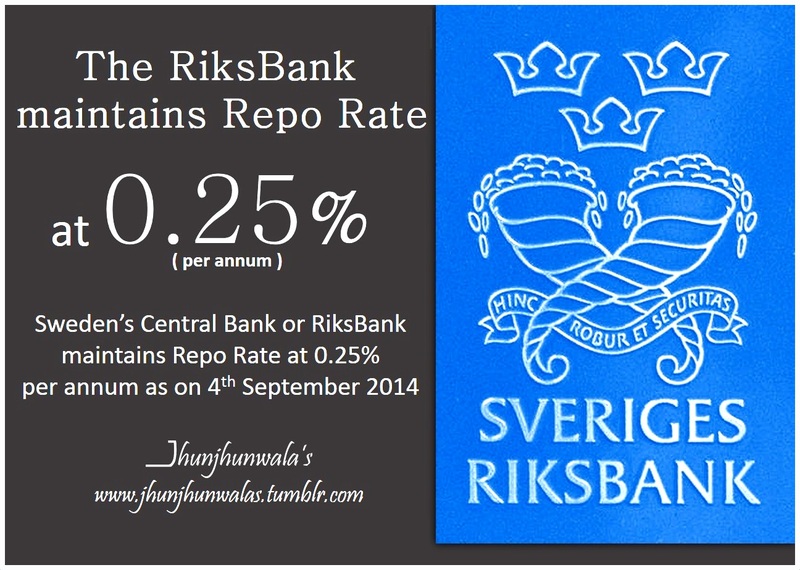 #RiksBank or #CentralBankOfSweden maintains #RepoRate at 0.25% per annum . 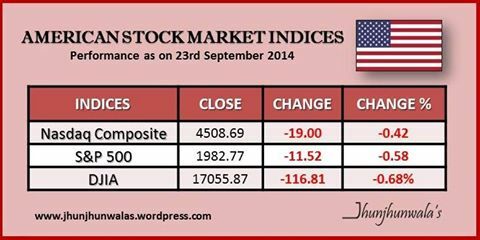 This entry was posted in Banking , Central Banks ,Monetary Policy , Interest rate, Monetary Policy and tagged BankofEngland, BankRate, Boe, CentralBankOfSweden, DepositRate, Ecb, England, europeanCentralBank, EuropeanUnion, MonetaryPolicy, RefinancingRate, riksbank, sweden. 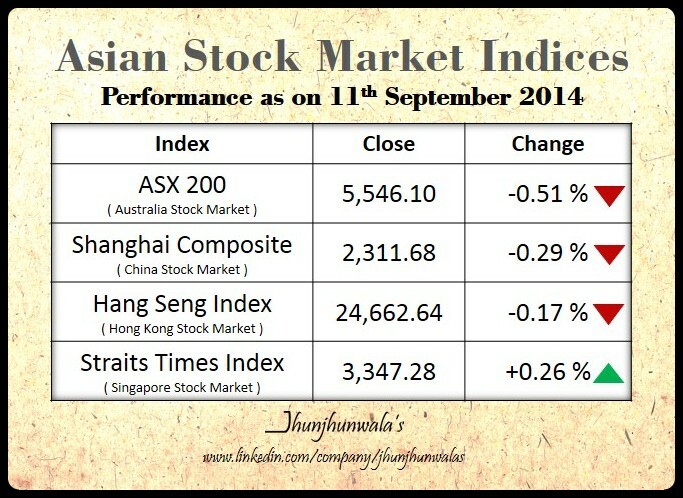 This entry was posted in Asia , Asian Countries, United State of America , US , America and tagged #HangSengIndex, #KoreaStocks, #ShanghaiComposite, #TaiwanStockMarket, AmericanStockMarket‬, AmericanStocks‬, AsiaInvest, AsianEquityMarket, AsianStocks, ASX200, AustraliaStockMarket, AustraliaStocks, china, ChineseEquity, ChineseStocks, DJIA‬, Dow‬, DowJonesIndustrialAverage‬, Finance, Hongkong, HongKongStockMarket, HSI, Japan, JapanStockMarket, JapanStocks, KoreaExchange, KOSPI, NasdaqComposite, Nikkei225, ShanghaiStockMarket, SingaporeStockMarket, SP500‬, STI, StraitsTimesIndex, TAIEX, Taipei, TSE, UnitedStatesEquityMarket‬. 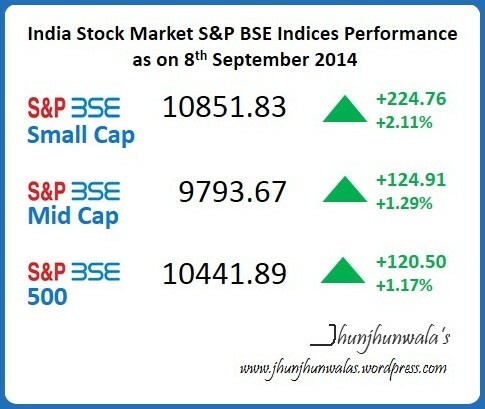 This entry was posted in India, Investing, Stock Market , Equity Market , Share Market and tagged BombayStockExchange, bse, BseSensex, BullMarket, IndiaEquityMarket, IndiaInvesting, IndiaStockMarket, NationalStockExchange, nifty, nse, NseNifty, sensex. 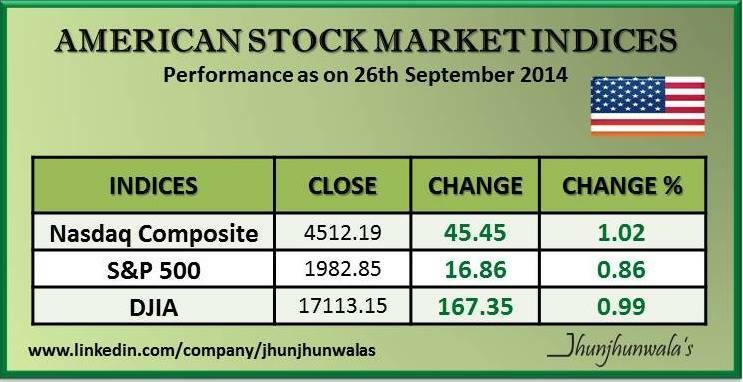 at 11% per annum as on 3rd September 2014.
per annum as on 3rd September 2014, with #HeadlineInflation at -0.2% in July 2014. 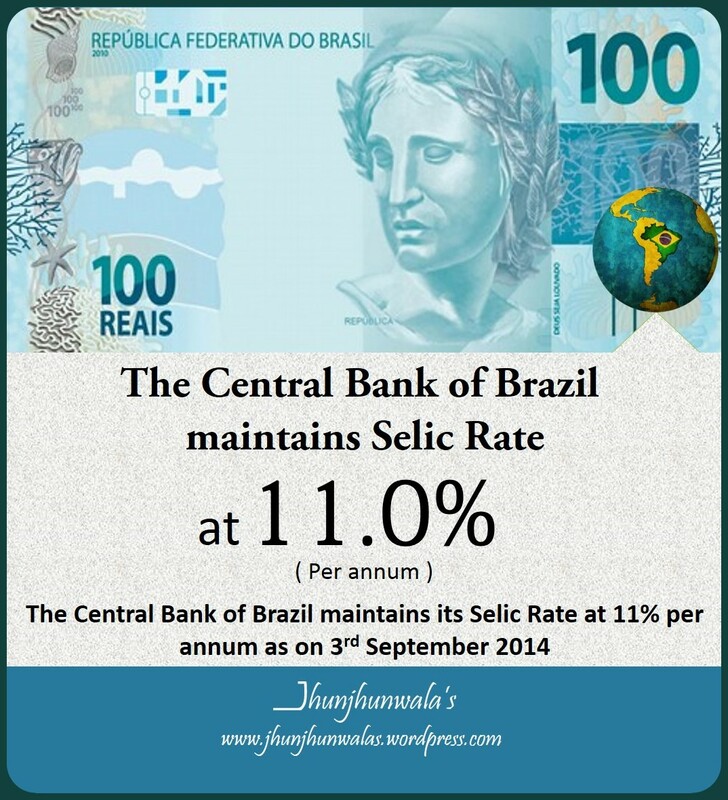 This entry was posted in Banking , Central Banks ,Monetary Policy , Interest rate, Monetary Policy and tagged BancoCentralDoBrasil, BankofCanada, brazil, Canada, CentralBankOfBrazil, MonetaryPolicy, NarodowyBankPolski, NationalBankOfPoland, NBP, Poland. 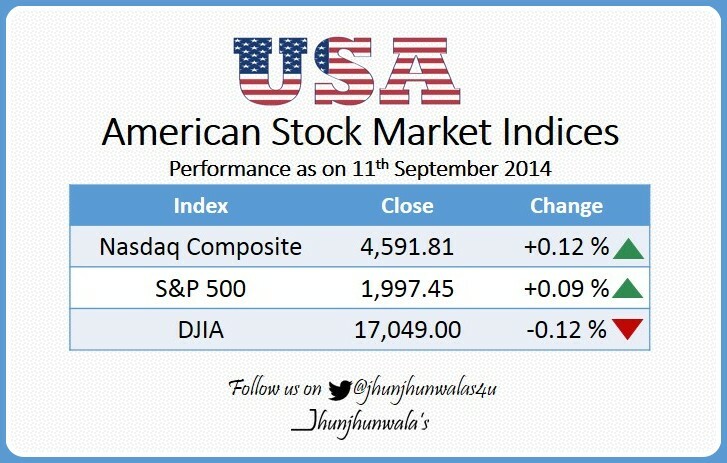 This entry was posted in Europe , Euro zone, United State of America , US , America and tagged ‎AmericanFinancialMarkets‬ ‪, ‎AmericanStockMarket‬ Benchmark ‪, ‎AmericanStocks‬ ‪, ‎Cac40‬ ‪, ‎Dax30‬ ‪, ‎DJIA‬ ‪, ‎Dow‬ ‪, ‎DowJonesIndustrialAverage‬ ‪, ‎Euronext‬ ‪, ‎EuropeanFinancialMarkets, ‎EuropeanStocks‬ ‪, ‎Europe‬ ‪, ‎EuropeInvest‬ ‪, ‎Finance‬ ‪, ‎France‬ ‪, ‎FrankfurtStockExchange‬ ‪, ‎FTSE100 ‪, ‎Germany‬ ‪, ‎LondonStockExchange‬, ‎NasdaqComposite‬, ‎ParisBourse‬ ‪, ‎SP500‬ ‪, ‎UnitedStatesEquityMarket‬ ‪, London, UK. 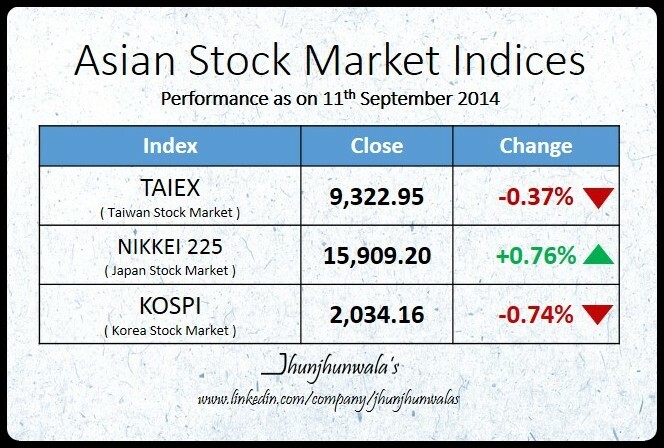 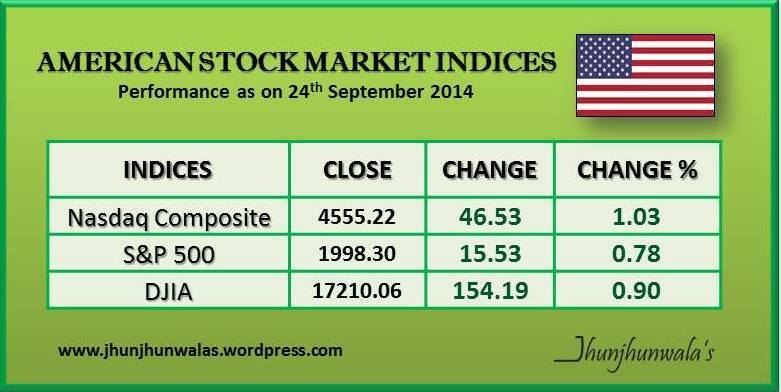 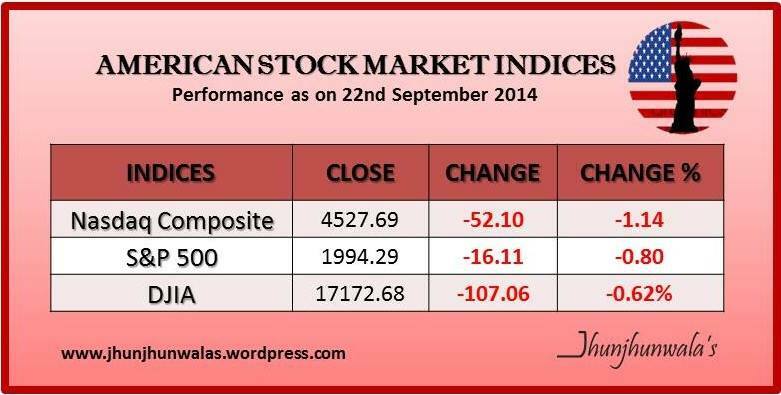 Performance for 3 days as on 10th September 2014. 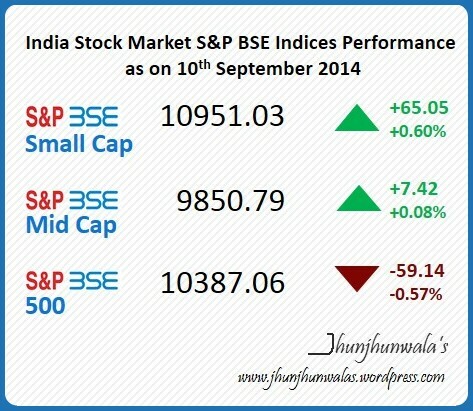 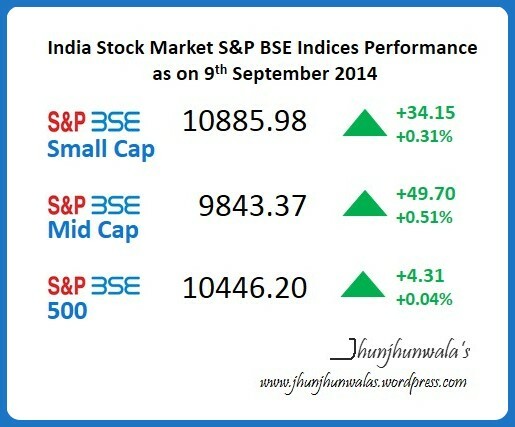 This entry was posted in India, Investing, Stock Market , Equity Market , Share Market and tagged BombayStockExchange‬, Bse500‬, BSE‬, BSEMidcapIndex‬, BSESmallCapIndex‬, Finance‬, IndiaInvest‬, IndiaStockMarket‬.